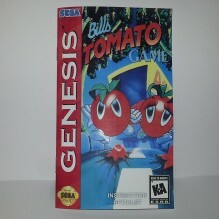 Bill's Tomato Game Manual for the Sega Genesis. 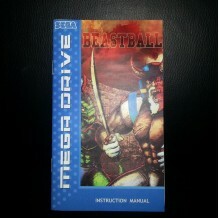 12 pages - Laser Printed. ..